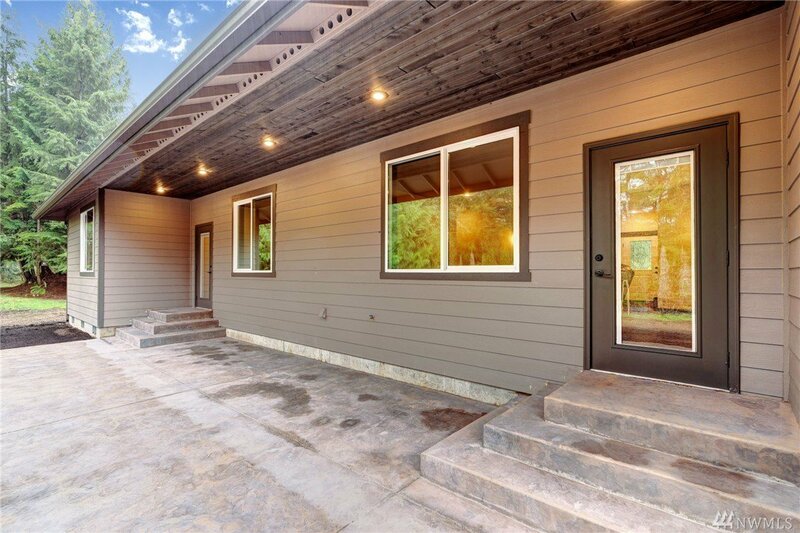 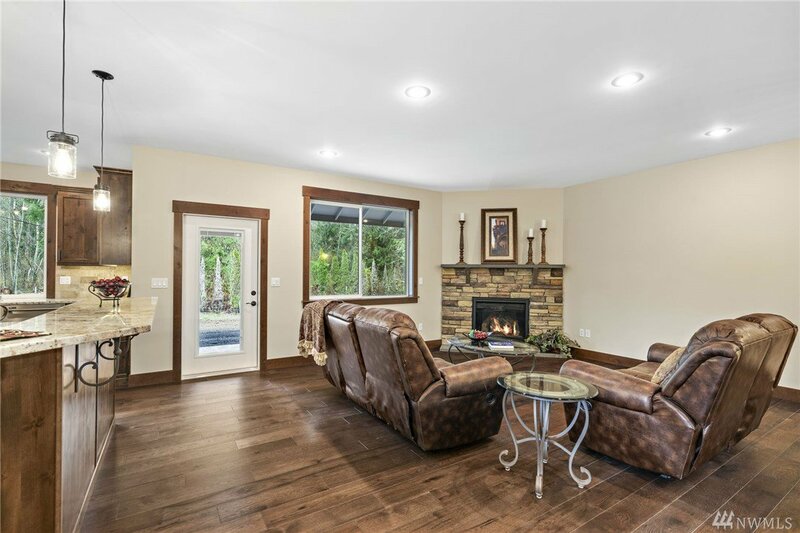 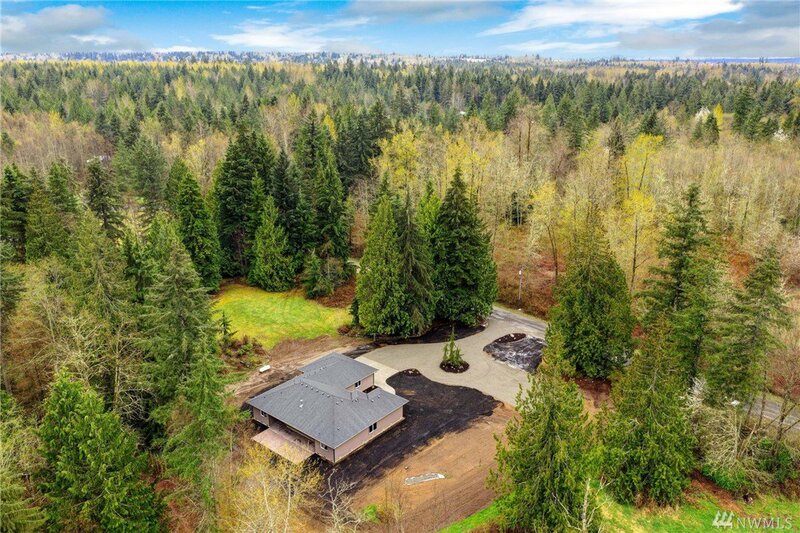 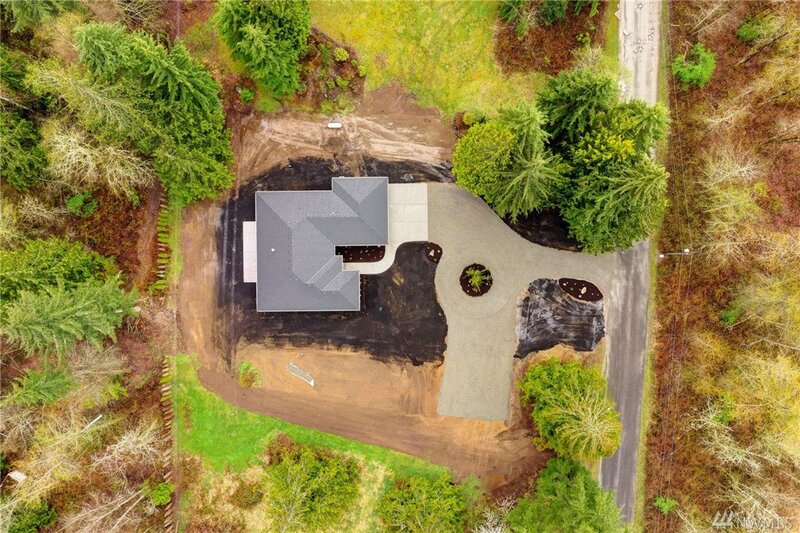 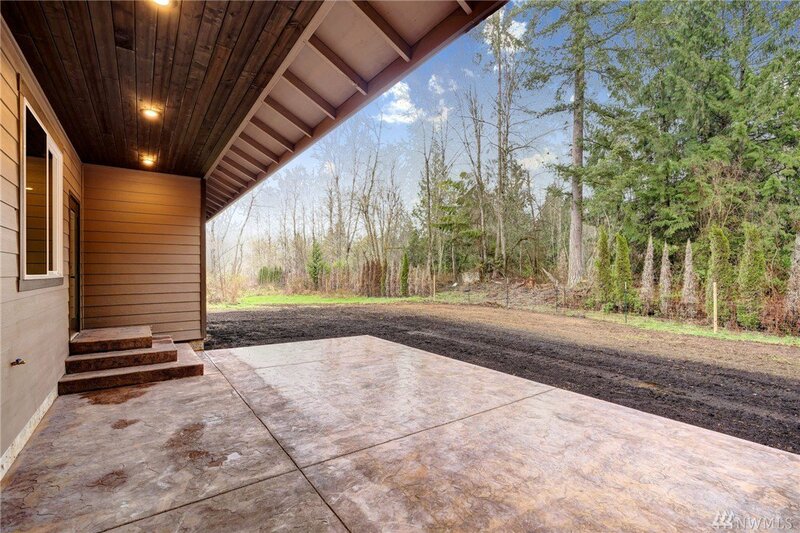 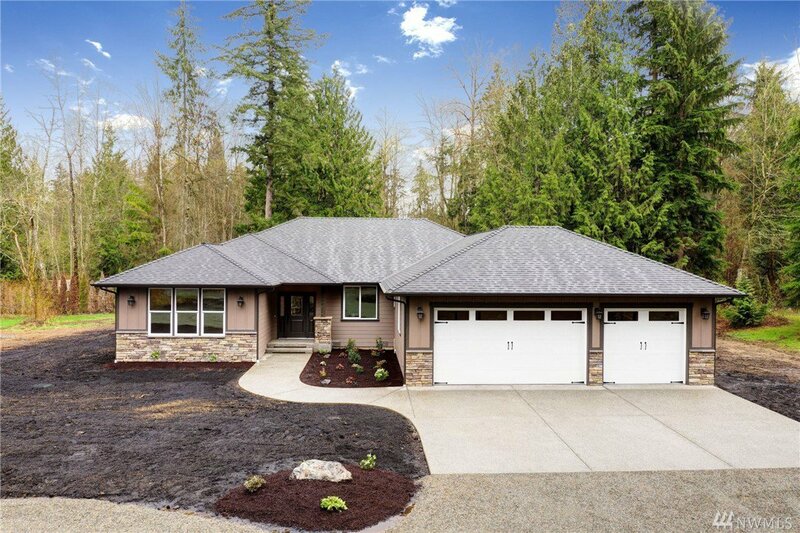 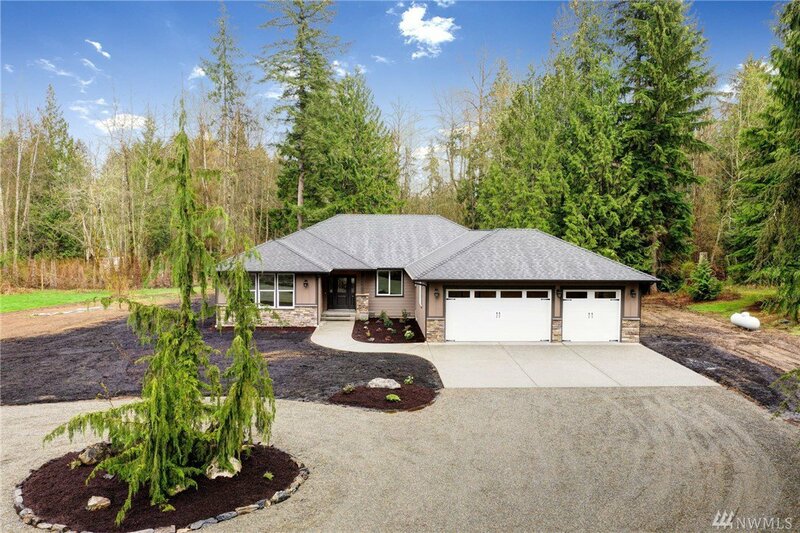 Escape to your private haven nestled in the woods yet minutes from town. 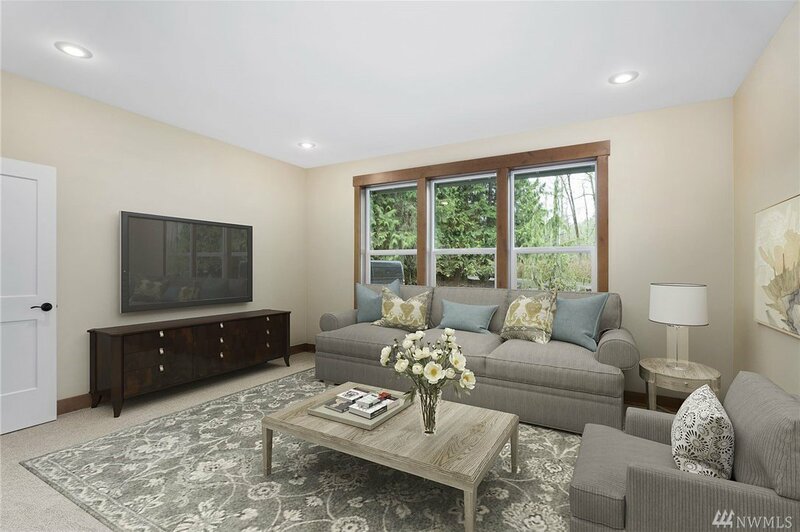 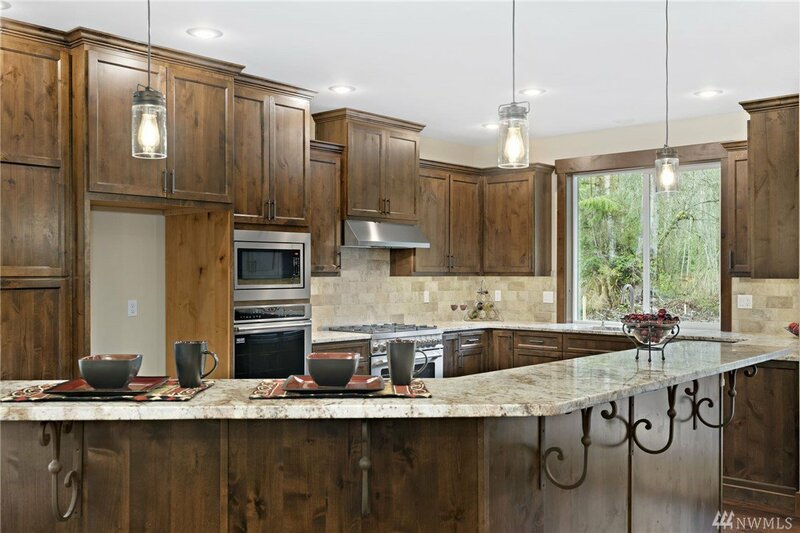 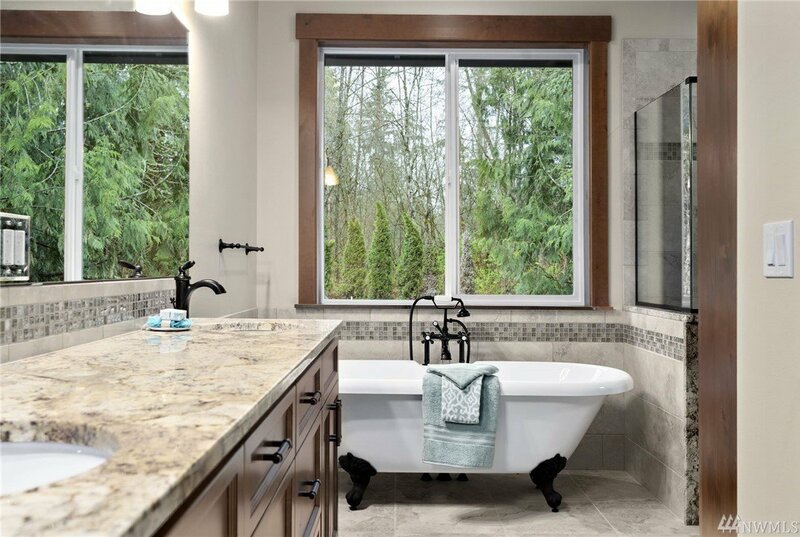 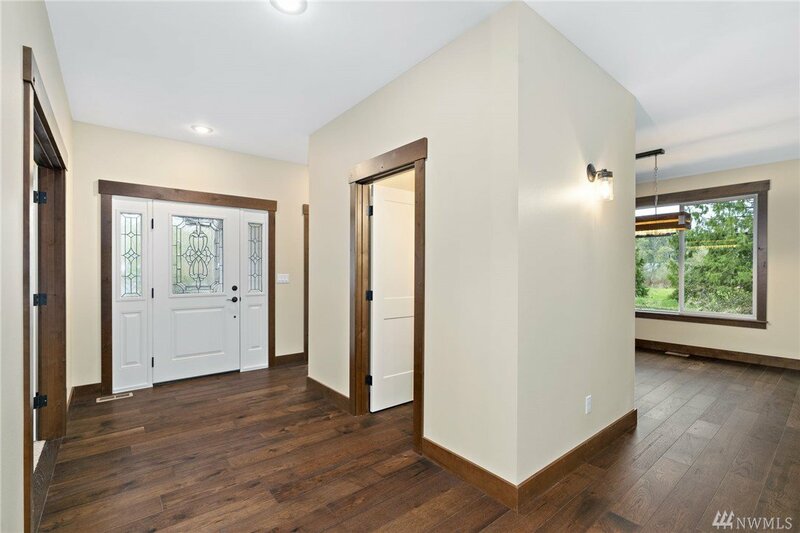 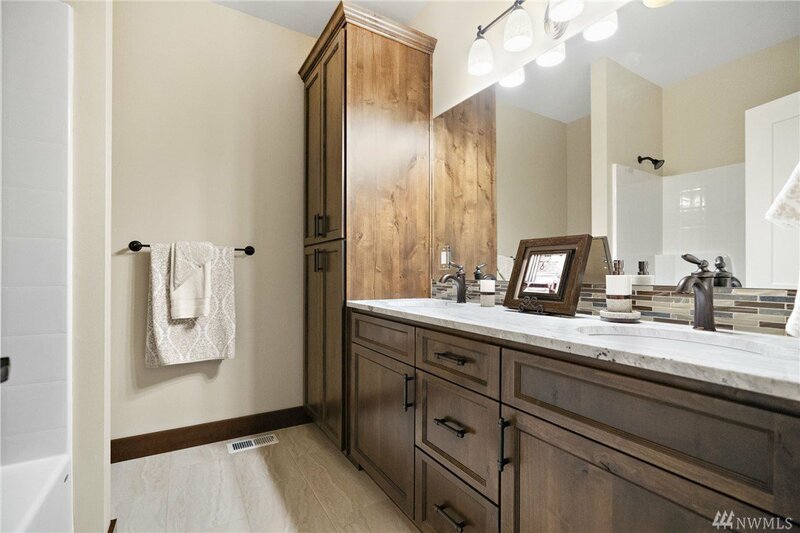 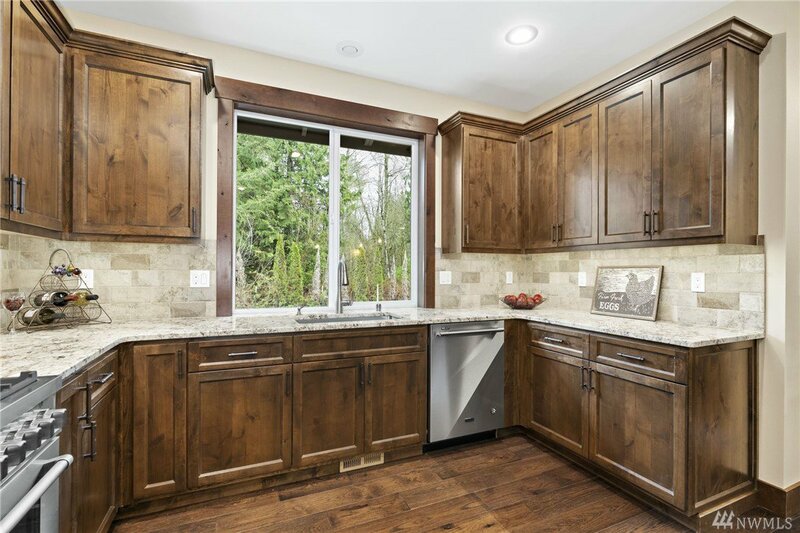 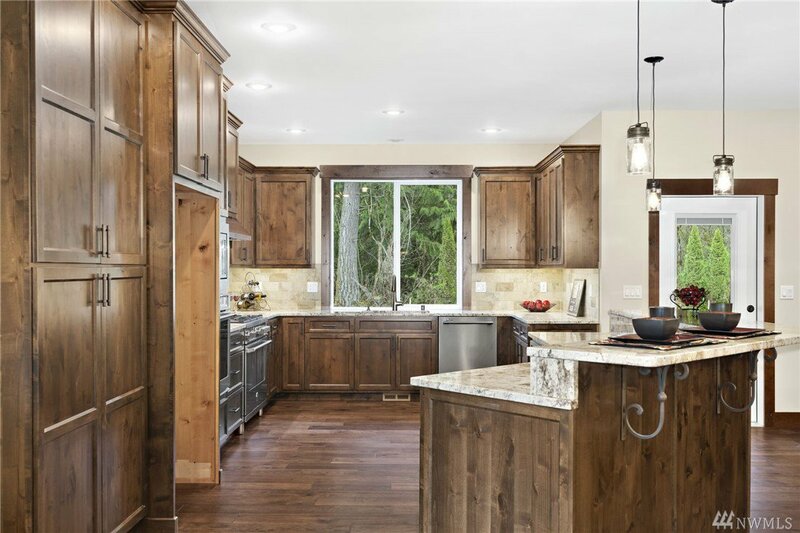 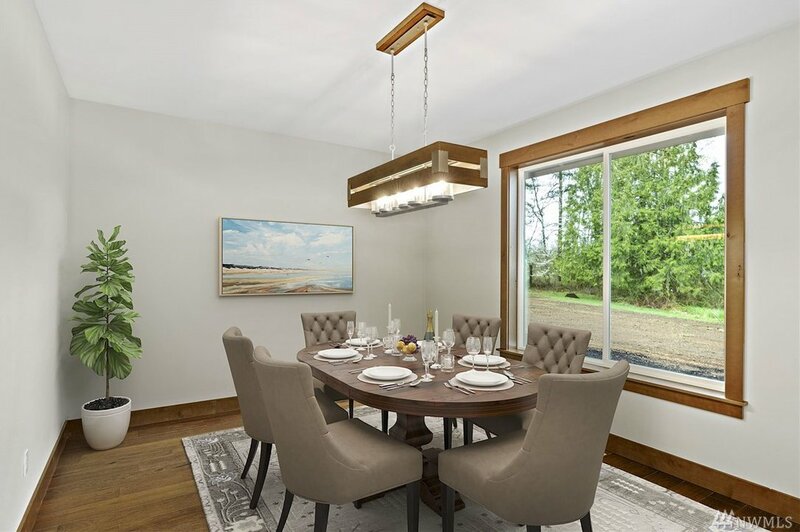 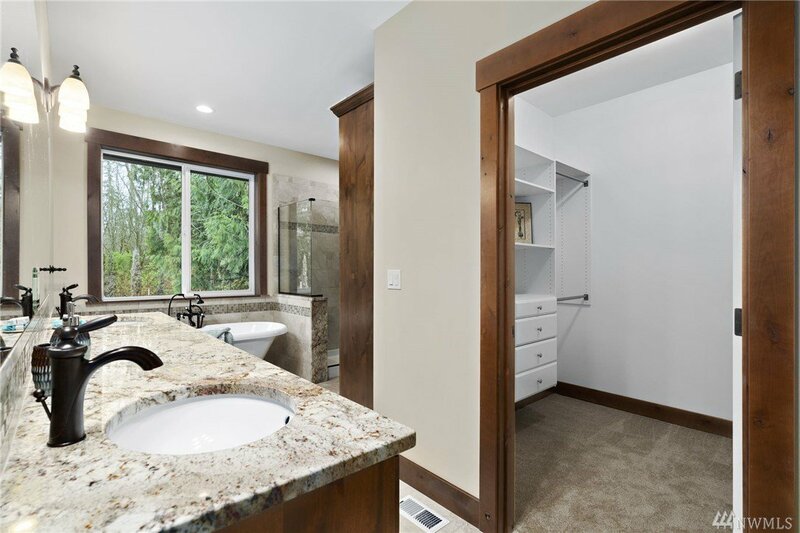 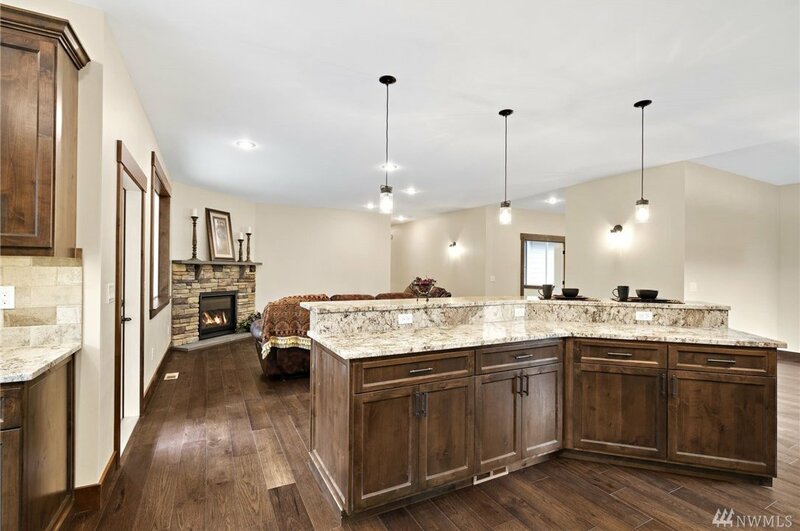 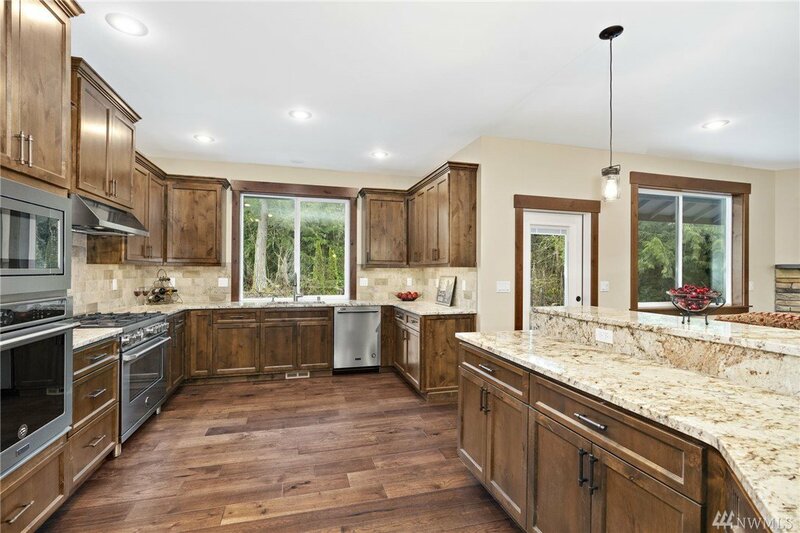 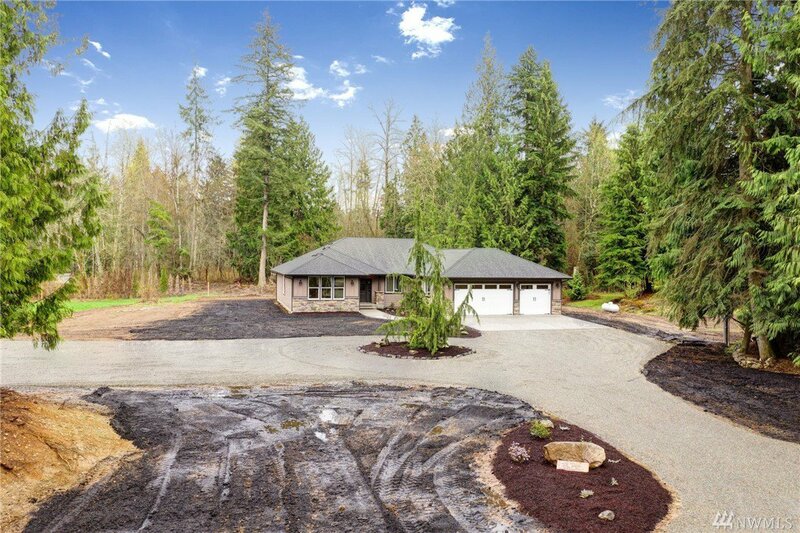 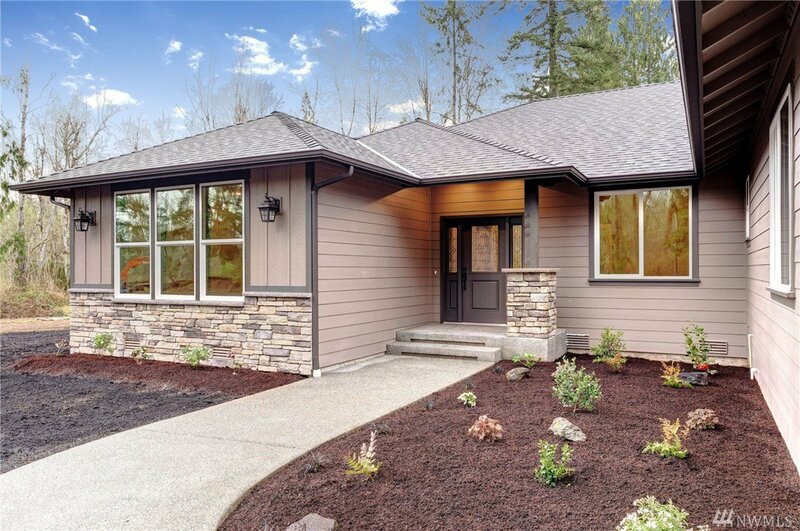 You'll love this rambler featuring an open concept with a chef’s inspired island kitchen, quality appliances, granite topped custom cabinets w/pull outs and soft close drawers. 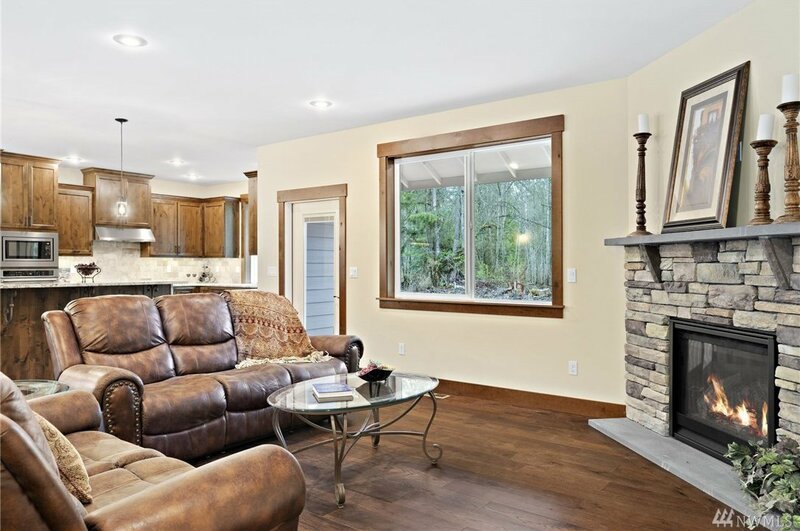 Huge living space, stacked stone fireplace, lg dining room, nook & door to the covered patio complete the great room. 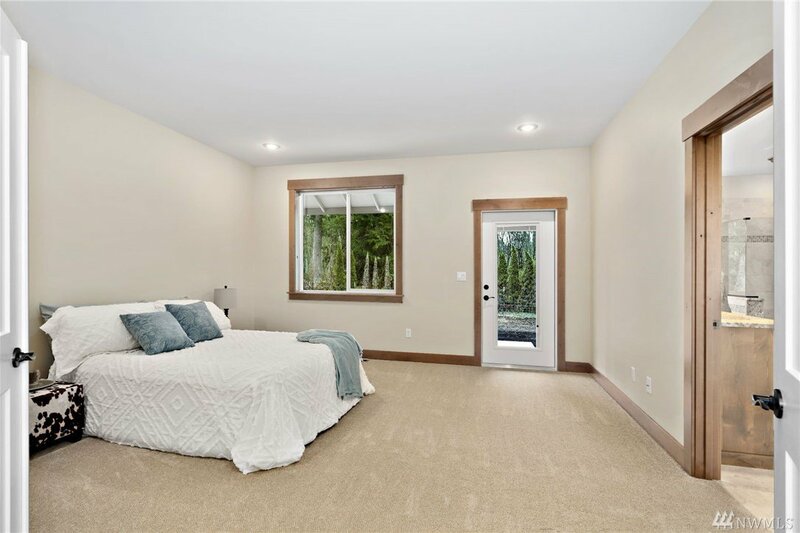 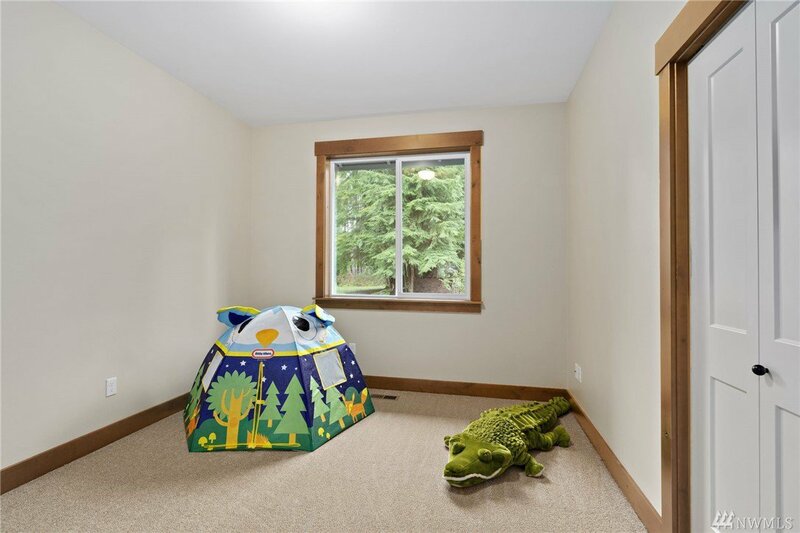 Spacious master suite w/luxury bath and access to patio. 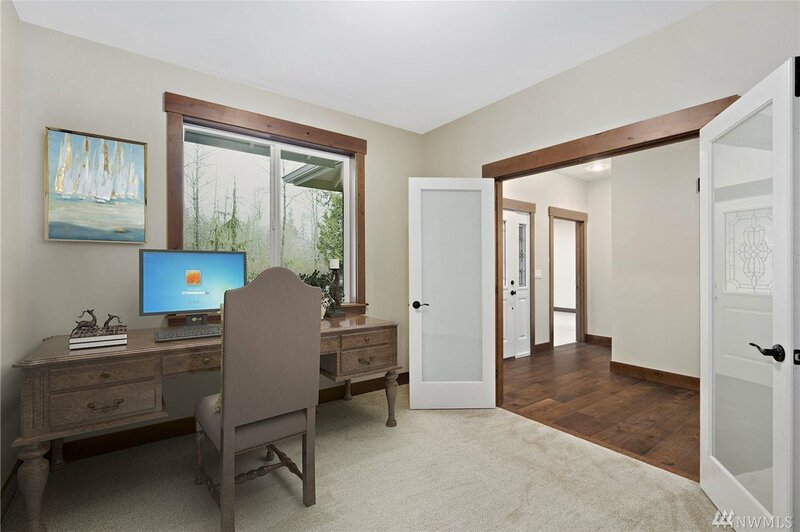 Den, bonus room and lg bedrooms. 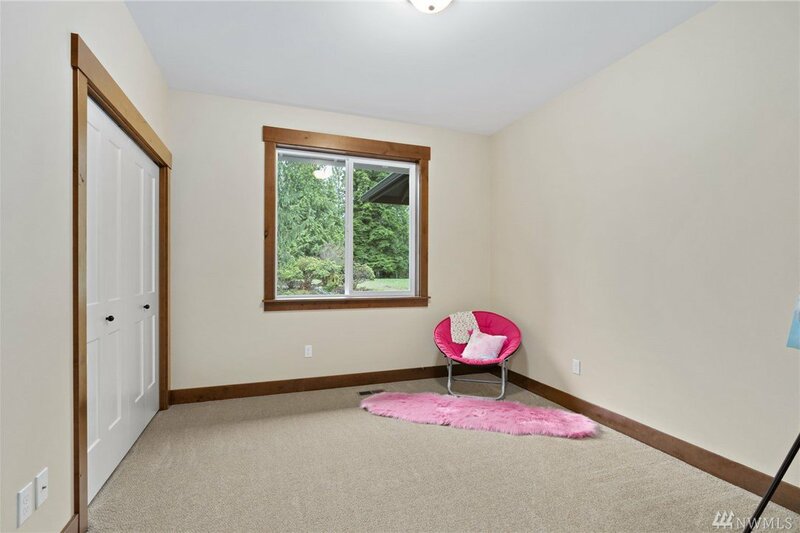 Room for a shop.